With the annual Academy Awards quickly approaching on March 4, it’s cram time for many Oscars fanatics. Chances are that you aren’t an Academy member, so you don’t receive at-home screeners of all the nominated films. It can be difficult to squeeze them all in before show day, especially if some films aren’t playing in theaters near you. In that case, consider this blog post as your cheat sheet for Oscars 2018 viewing and voting. Even those with a busy schedule can make time to catch at least a few of these films. You’ll save time, and friends and family will be amazed at your award-season knowledge. For the truly diligent Oscars fan, the full list of Oscar nominees by category can be found here. For the film critic in all of us, try listening to Vanity Fair’s Little Gold Men podcast to gear up for the big day. The hosts debate award season minutia all year long. Unlike in years past, the 2018 Academy Awards Best Picture winner is anyone’s guess. We were lucky to have so many conversation-altering, important films debut in the past year. Each of the nine nominees has a fighting chance, so it’s hard to narrow this category down to a sure winner. However, if pressed to pick, I would guess that The Shape of Water will take home this year’s top prize. For those interested, this New York Times article explains the how and why behind this choice. Oldman took home top honors from the Screen Actors Guild Awards, the Golden Globes and the Critics’ Choice Awards for Darkest Hour. 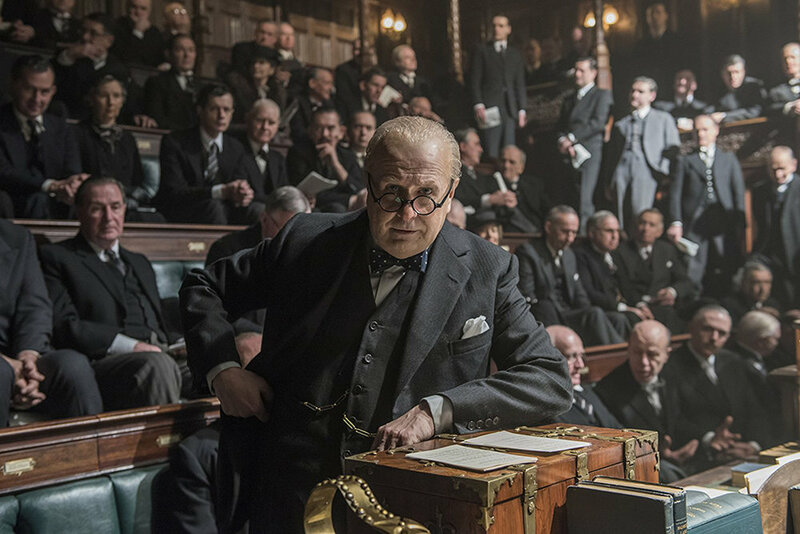 He’s the undisputed favorite to win the Oscar, and he gives a stellar performance as Winston Churchill in the film. 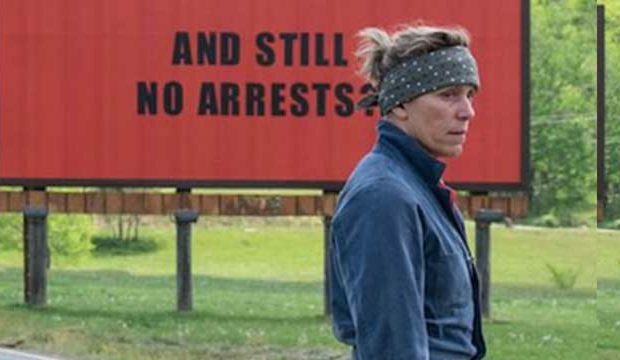 Academy Award winner Frances McDormand is primed to win Best Actress at this year’s show. 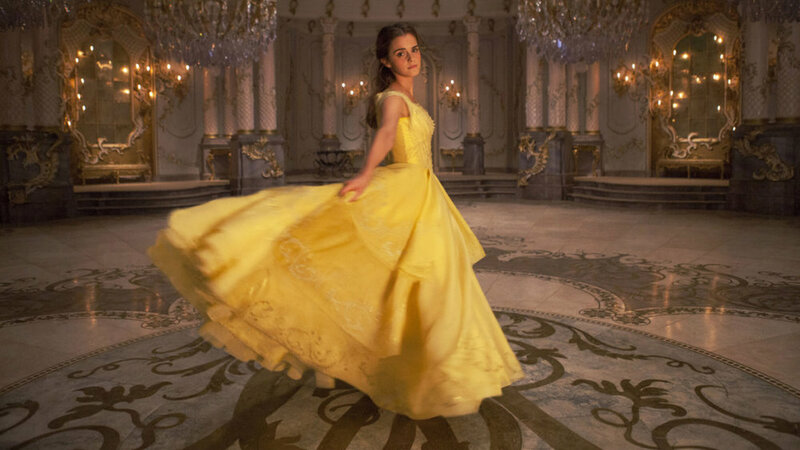 She has already won a Golden Globe for her performance and, most recently, a BAFTA (The British Academy of Film and Television Arts) award for the role. . Although some have criticized the film for being problematic, no one can question McDormand’s strong portrayal of heroine, Mildred Hayes. Although The Greatest Showman didn’t pick up any acting noms this year, its infectious anthem “This is Me” has been nominated for the Academy Award for Best Original Song. And for good reason — it’s catchy, empowering and goosebump inducing. I dare you to watch this behind-the -scenes clip without tearing up (or at least tapping your foot along to the beat). To be fair, I have no reason to believe that Beauty and the Beast will actually win this category. But I sincerely hope it does. This dress is the reason why. As a rule, I never bet against Pixar when it comes to the Oscars. With eight previous wins, Coco is the animated feature film to beat this year. And, that’s a wrap. What are your Oscars predictions for this year?